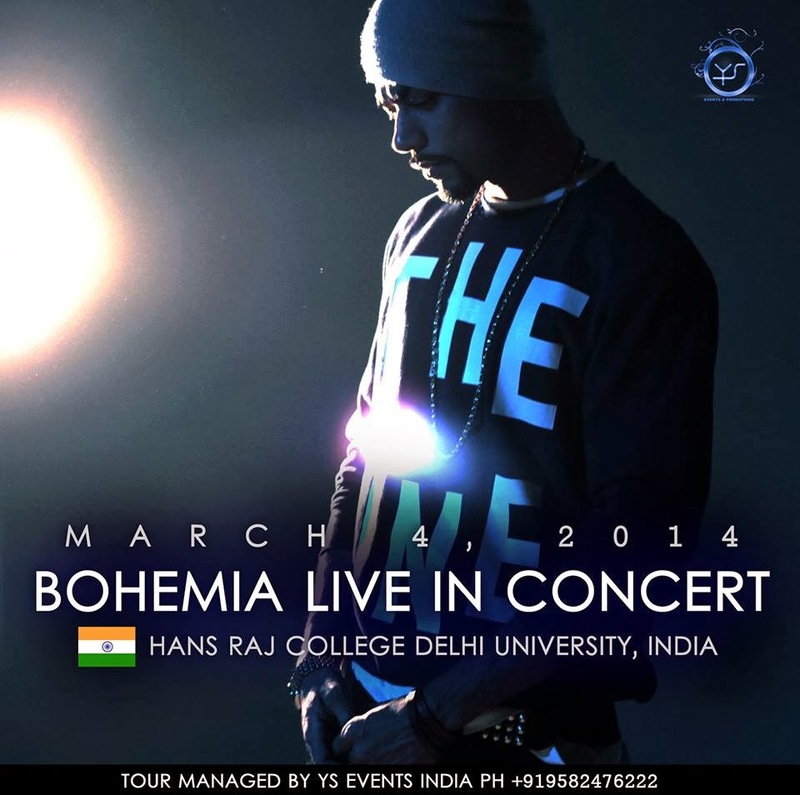 After starting the year in Canada and an awesome show in Kuwait, BOHEMIA 'll be live in India at the Hans Raj College in Delhi on March 4 2014! at what tym d concert is? n wat abt d entry procedure?